Rotherham United: What Millers signings does Paul Warne still want to make? Boss Paul Warne has revealed his final transfer targets as Rotherham United prepare to wrap up their pre-season programme ahead of the 2017/18 League One campaign. 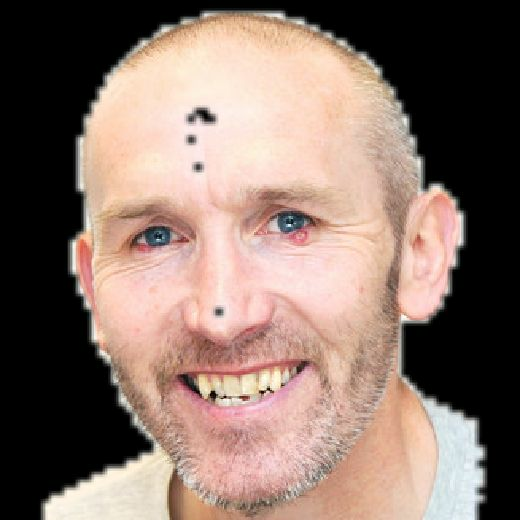 The Millers manager would like to bring in a another centre-half and a central midfielder, and he confessed that his hunt for a striker never really stops. 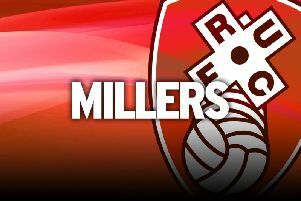 Rotherham play their final friendly on Saturday, against Barnsley at AESSEAL New York Stadium and then head to Fleetwood Town on opening day the following weekend. “The team is pretty strong but, with the number of games we’ve got, you’re always fearful about picking up injuries,” Warne, who has made seven summer signings so far, told The Star. “I might need a centre-half who could potentially double up as a right-back and I might need a centre mid. It might be that both of them would be projects - they might be only 20 or 21 and play the odd game here and there and we’ll try to improve them as the season goes on. New boys David Ball and Jamie Proctor have both been scoring at the rate of a goal a game since joining the Millers from Fleetwood Town and Warne has other attacking options, but he is always on the lookout for centre-forwards. Warne has until the end of August to add to his recruitment. He may offer former Millers right-back Frazer Richardson, who has been training with the squad, a deal after allowing Darnell Fisher to join Preston North End, but has yet to make a decision. “Darnell leaving obviously gives ‘Fraze’ a better opportunity of a deal,” the boss said. “We’re doing each other a favour really, me and Fraze. He’s happy to come and train and I’m happy for him to come in and train. “There isn’t an immediate rush. I’ve got until the end of August to get another right-back in. Michael Ihiekwe or Semi Ajayi could potentially play right-back or Will Vaulks could if he had to. I’m not going to rush into anything. Fisher, an Alan Stubbs signing last summer, has left New York after one season and Warne said: “I wish him all the best. I’ve got no hard feelings. He wasn’t part of my plans here.